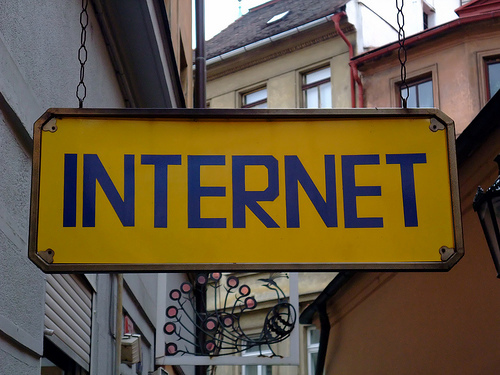 UK sees internet sales boom, but are SMEs missing out? 2007 sees online shopping boom as UK businesses turnover £163 billion in sales, but many SMEs are missing out. Internet sales by UK businesses reached £163 billion in 2007, an increase of 30% on the figure for the previous year, according to the latest official figures from the Office of National Statistics (ONS). These figures only count businesses with 10 or more employees, so exclude the online trading no doubt recorded at the smaller end of the market. Nevertheless, the £163 billion represent 7.7% of the total value of sales by non-financial sector businesses during 2007 – a pretty remarkable figure. It will be interesting to see how these figures hold up during 2008/09 with many predicting internet sales will continue to grow, even during or perhaps because of a recession. Over 60% of businesses also used the internet to engage with the public sector and government at national and local level. Of all businesses employing 10 or more people, 70.3% had a website. A high figure, but still somewhat surprising that just under 30% have no website. This figure is reflected by research also released today from Direct Line which surveyed nearly 2,000 SMEs in August 2008 and found one in three did not have a website. It seems that lack of funding (14%), time (10%) and understanding (10%) were the main reasons cited by small businesses for not having created a presence on the web. Nearly half of those not online (46%), however, said a website was simply not relevant to their business.